Refresh: What is a micro-lot? It’s actually a pretty hard thing to define simply, and that’s what we love about these exotic little lots. Let’s break down the etymology first ––‘micro’ as in small, ‘lot’ as in harvest from a single farmer. Simple? Not so. While that’s a true description it still doesn’t cover the entire gamut of what a micro-lot coffee exemplifies. Characteristics of a micro-lot can cover so much. For instance, with coffee, a micro-lot (and you will notice on our packaging) will often note the varietal of the coffee plant, how it was processed, and who the farmer is, alongside the flavour notes. And of course, it’s the highly distinctive flavour (a micro-lots most notable trait) that attracts roasters and consumers to seek and explore deeper into regions to discover micro-lots (and even nano-lots). Unlike single origin coffee, which only recognises the over-arching distinguishable characteristics of a coffee growing region as a whole, flavour profiles of micro-lot coffee are most times more specific–– taking in everything from the climate, the soil, the terroir, the coffee variety, to the farmer’s distinct and sometimes creative execution of the processing––our personal favourite. It’s a lot less general. 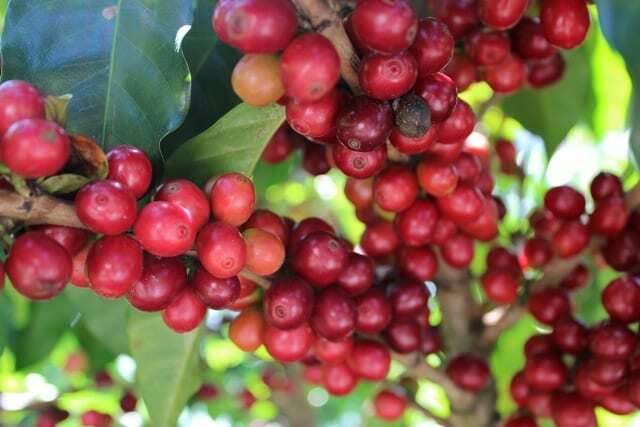 Where a single origin coffee from Ethiopia might contain beans from various farmers in various towns, growing under various conditions, and you will get a pretty standard and recognisable flavour profile across the board from “Ethiopian coffee”. Whereas with a micro-lot you are able to narrow down each lot (usually between 5-100 bags) to a single farmer grown on a single farm, and each lot will have a distinct flavour profile based on all those factors. To (very) loosely compare to wine, which is something we often do, it’s like distinguishing a ‘good drop’ based on a particular grape variety, from a particular vineyard, and perhaps even from a particular year. This good drop will have a distinctive flavour when compared to other wines from other grapes/vineyards/climates. For instance, at a party when we discuss our favourite drop, rather than just enjoying “Victorian wine”, we might specify we particularly enjoy pinot from the Mornington Peninsula from 2012. Furthermore, the flavour of a Mornington pinot would differ greatly to that of a New Zealand, South Island Pinot, and the year each was bottled would affect the distinction even further. Ask the winemakers why the difference and they might tell you it’s due to the harvest of a particular year, the quality of the soil and climate over the growing time. There would be differences in what went into the soil and what came out of the soil. Even the temperatures at harvest can affect flavour. The two bottles of Pinot would have their own distinctive flavour profiles. Please, winemakers, excuse us for being so casual in our comparison. It’s not a water-tight analogy, but it’s in the ballpark. As mentioned earlier, micro-lots not only look at growing conditions, but can also refer to processing which can be unique from farmer to farmer ––and why one lot from the same growing region can taste so different from another lot depending on how the farmer processed it. 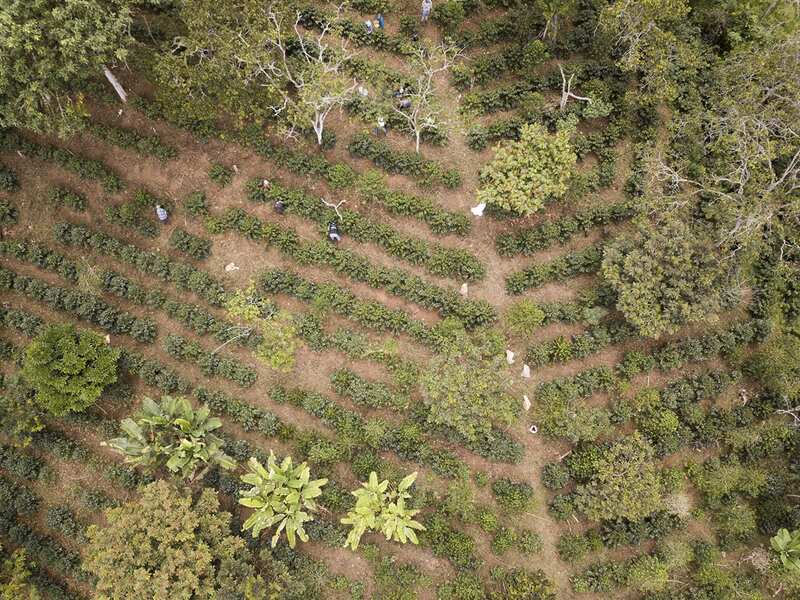 This is the place where art meets science in coffee production. And why we, at Zest have harnessed this fast-evolving and innovative niche in our brand-palate. We recognise a great scope for using micro-lot coffee to help the lesser-educated of us in Coffeekind better understand the exemplary coffee experiences available when you delve deeper into your exploration. And where better to start than with flavour? Do the flavour notes appeal to you of a particular micro-lot? We say, start there. Use that to ignite your zest for coffee. Our mission to make a micro-appreciation of coffee approachable to everyone is why we keep our micro-lot series at the front, and why this breakdown. We want you, at home, to make a Honduras, Santa Barbara Stove Top or French Press in the morning and not only have the mind-blowing kiwi-sherbet-you’ve-never-in-your-life flavour experience in your unique coffee moment, but we want you to understand the farm, the farmer, the producers, the climate, and the terroir that made the coffee what it is. Not all of it at first sip, let’s not jump the gun, but that first sip should open the doors of exploration. And when they’re open, dig further into your curiosity, explore your own coffee relationship, your relationship to flavour –– see how deep you can go. Perhaps micro-lots are essentially about micro-focusing on a particular coffee growing zone/process/typica for better appreciation. But, we like to think it also extends to micro-focusing on a particular area of the coffee process you aren’t entirely familiar with and getting in there and exploring. In our experience, across the board, for all Coffeekind, flavour is the easiest way to invite this deeper experience, which is why we weigh so heavily into the distinctive flavours of a micro-lot. Because after all, flavour is everything, isn’t it?